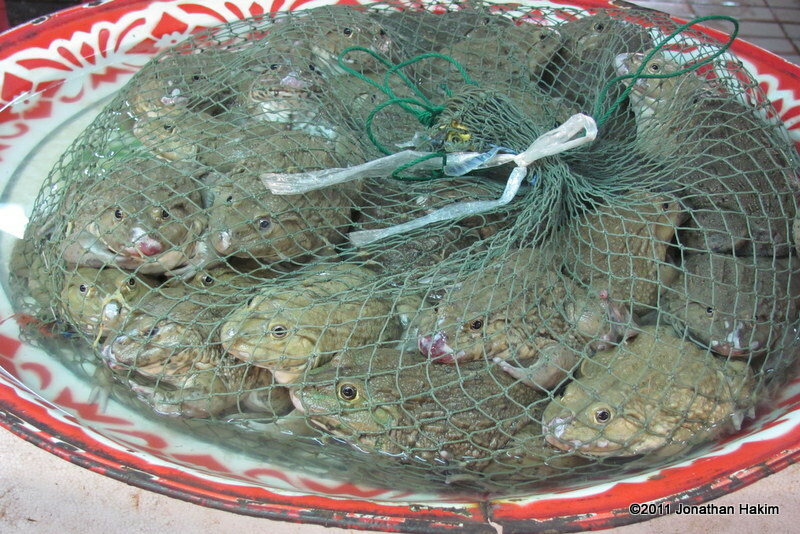 Description: Up to 6cm long. 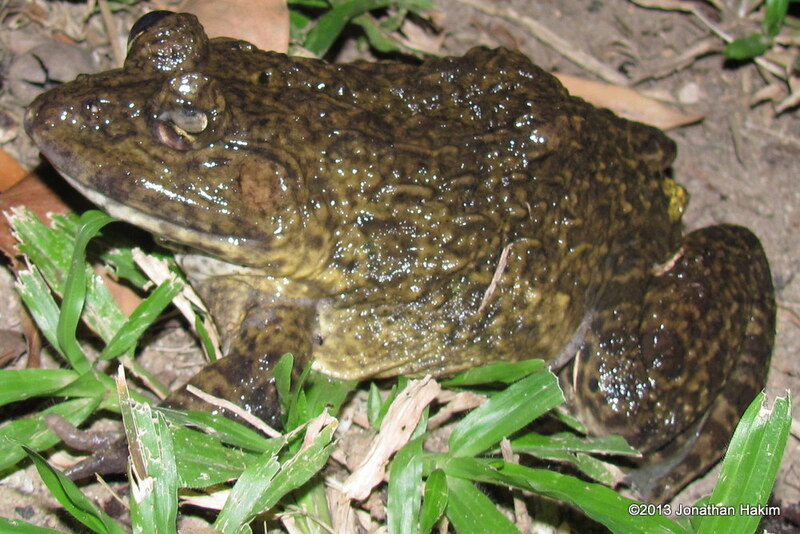 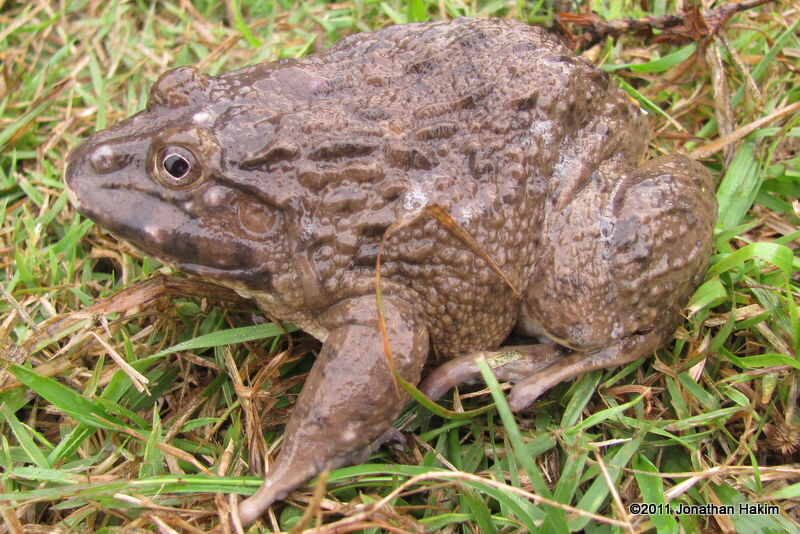 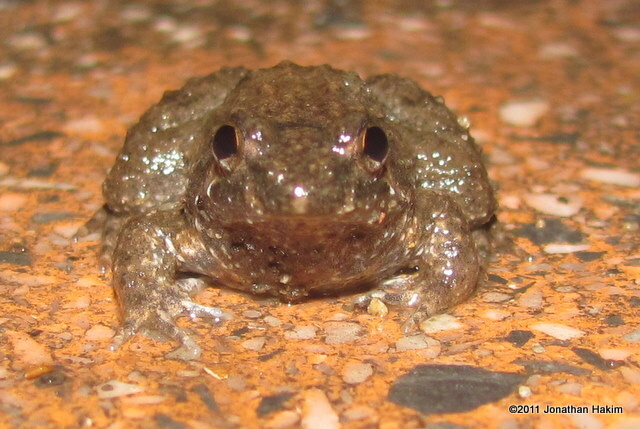 A medium-sized frog with a long narrow snout and raised bump on its back. 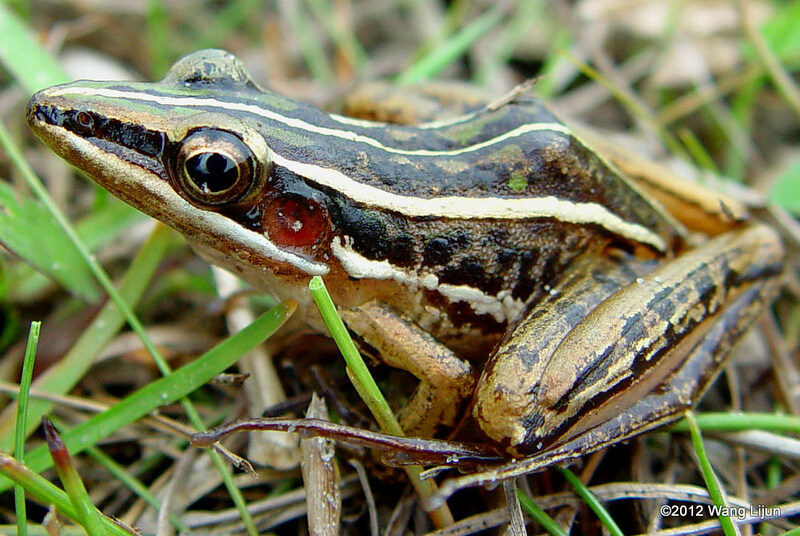 Broken-up skin ridges are seen in lines across the entire top of the body. 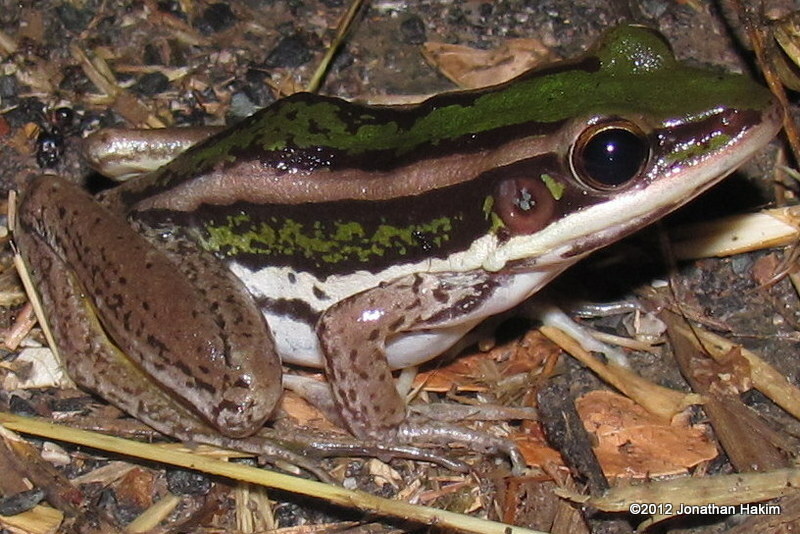 Body is brown or gray with a yellow, tan, or green stripe down the middle that may be wide, narrow, or completely absent. 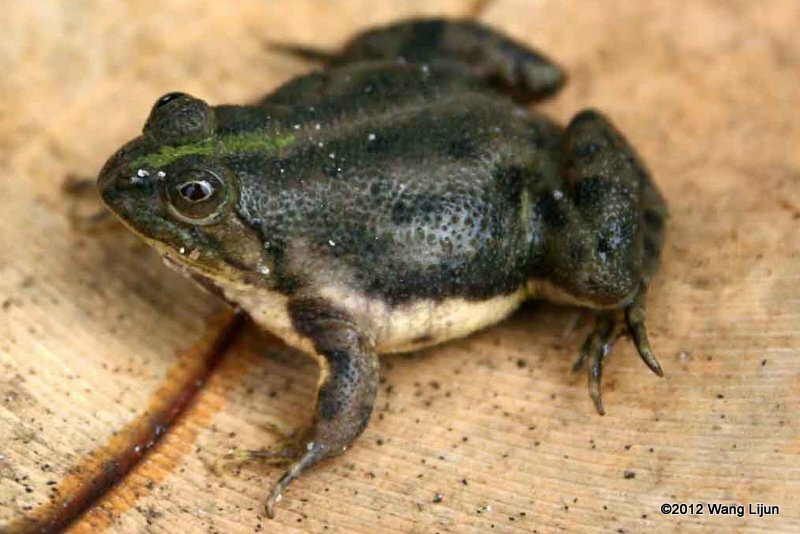 Often has dark brown or black markings as well, especially on the lips. 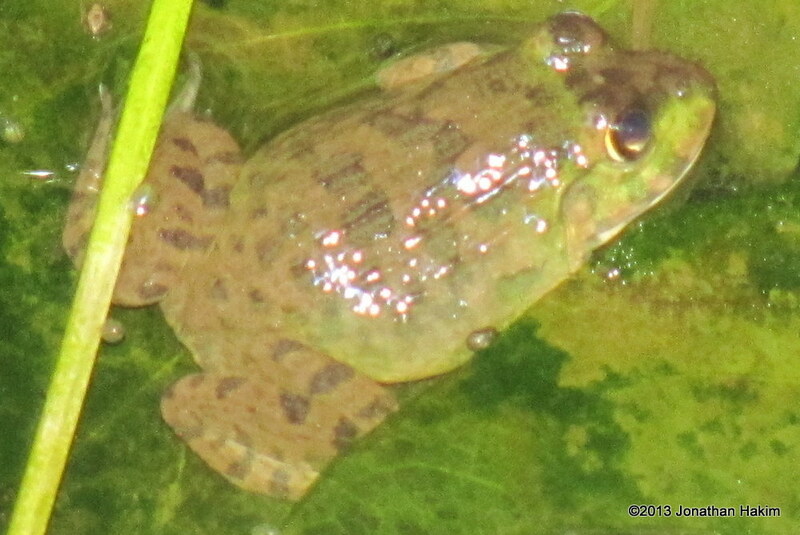 Underside is white. 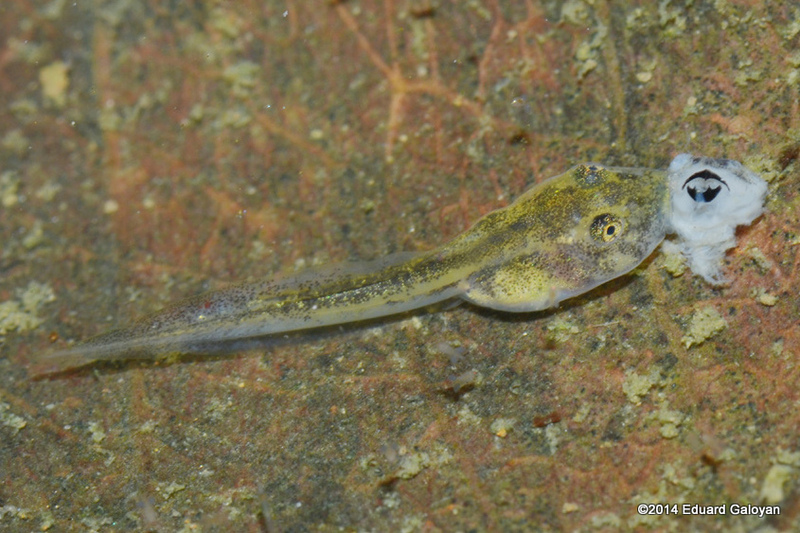 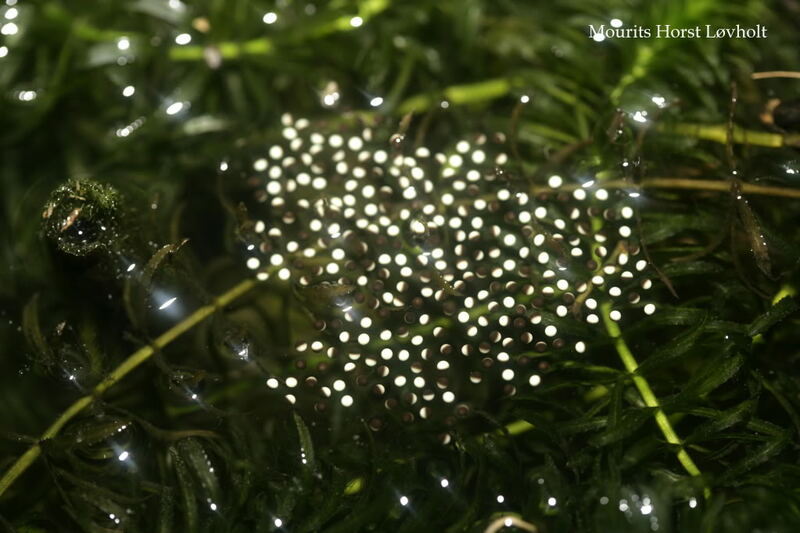 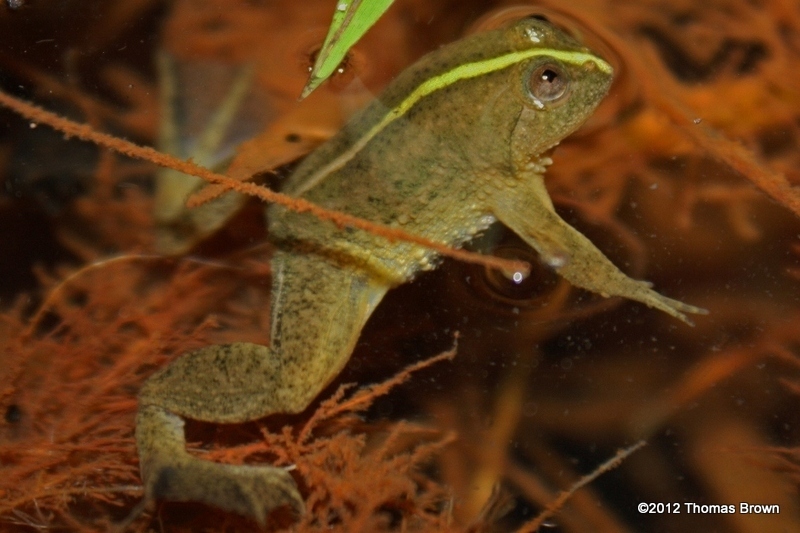 Tadpoles can be up to 4cm long. 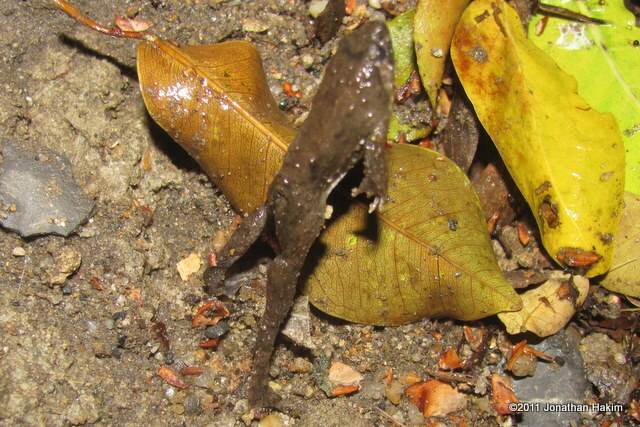 They are oval-shaped with a tail twice as long as the body. 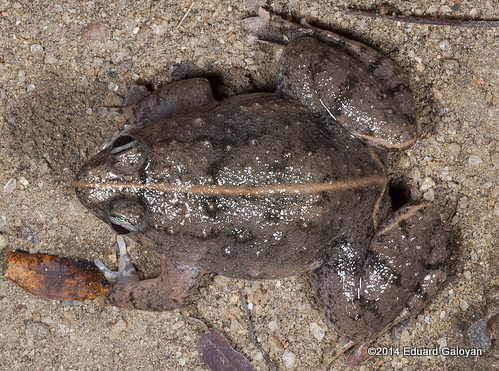 Body is brown or gray on top and silver on the bottom. 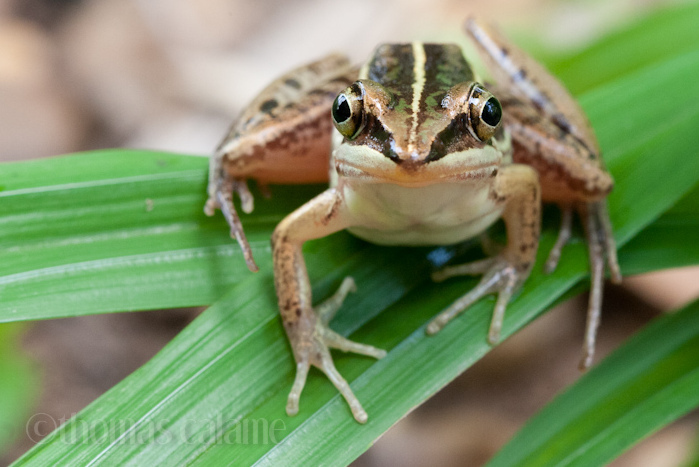 Call: A loud grating chirp that is reminiscent of a cricket. 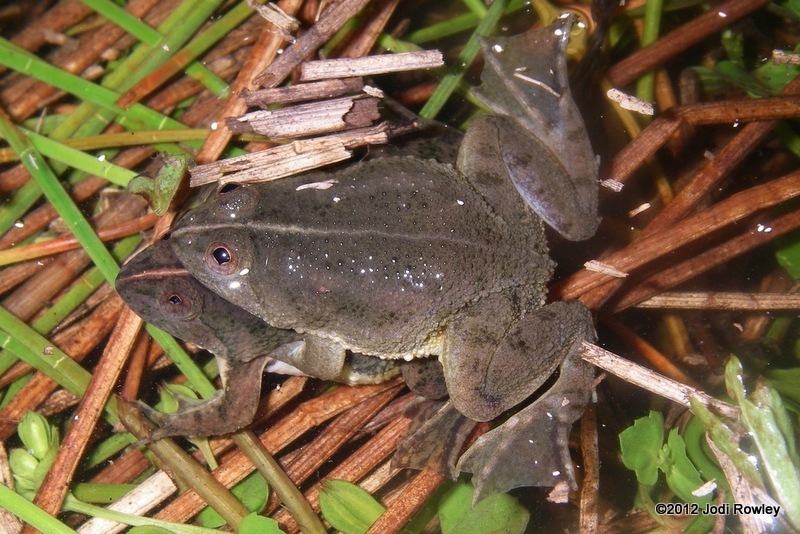 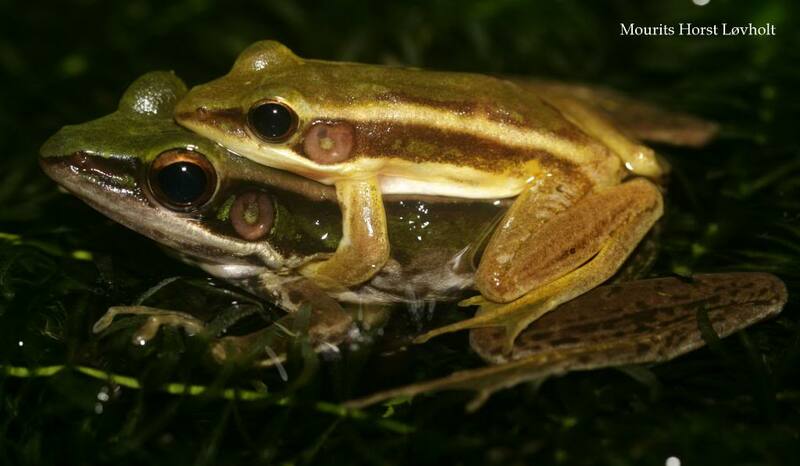 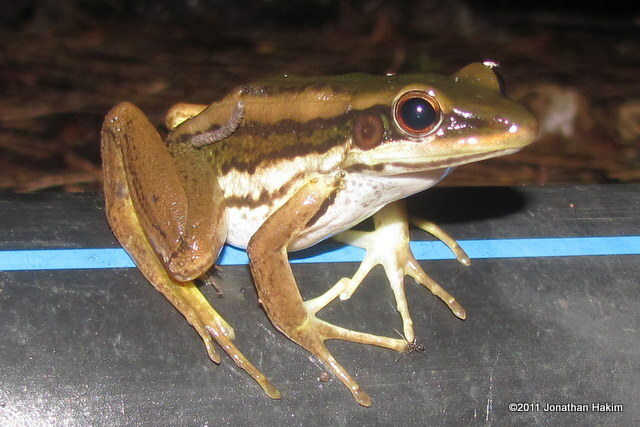 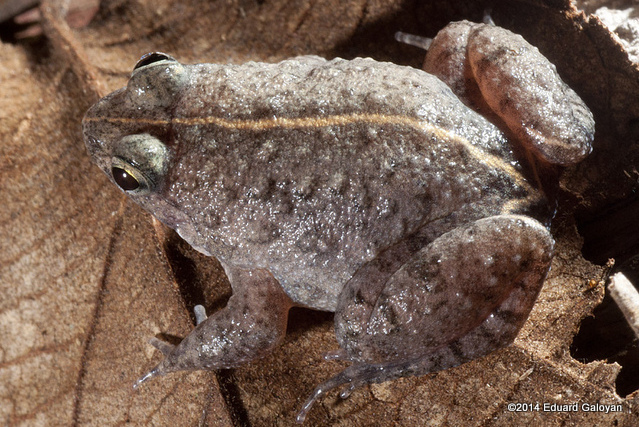 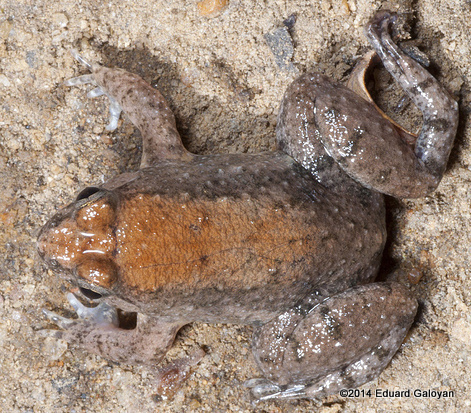 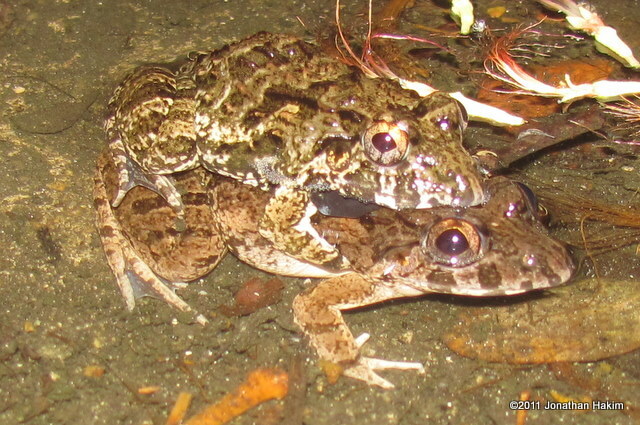 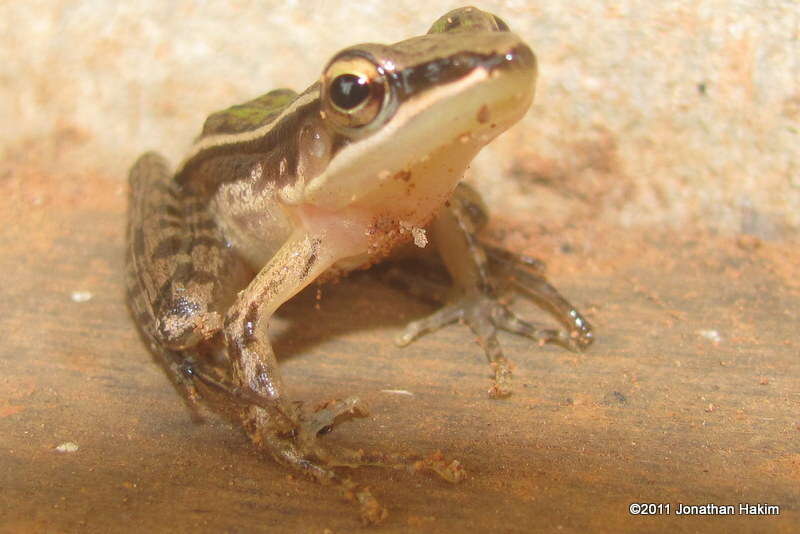 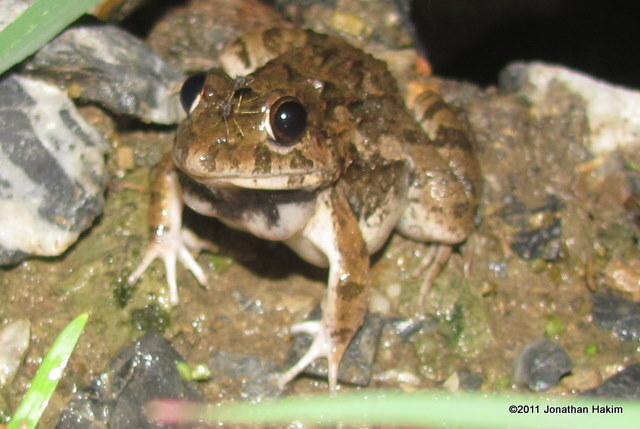 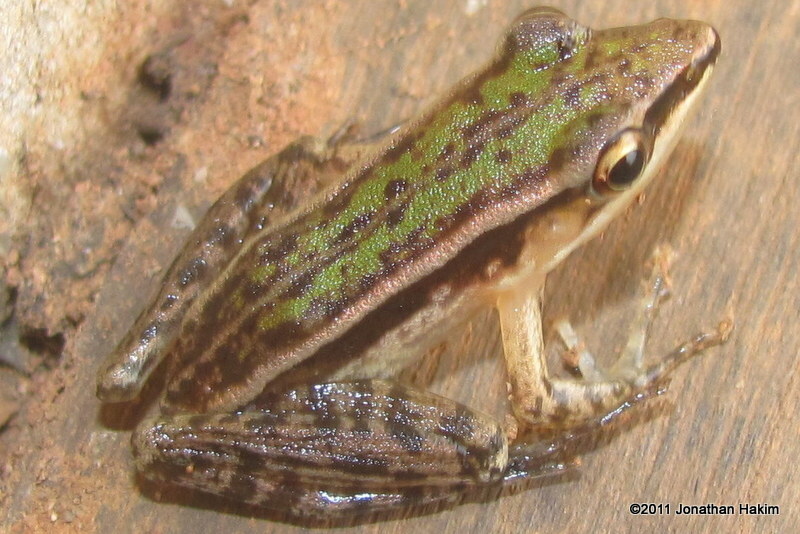 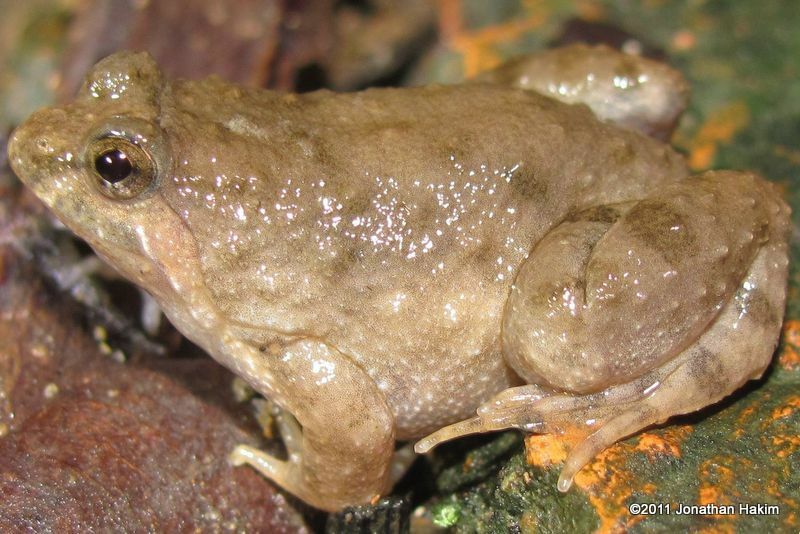 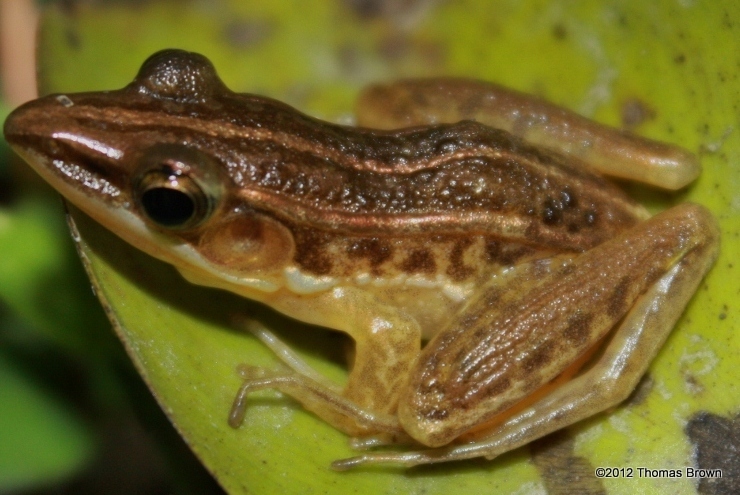 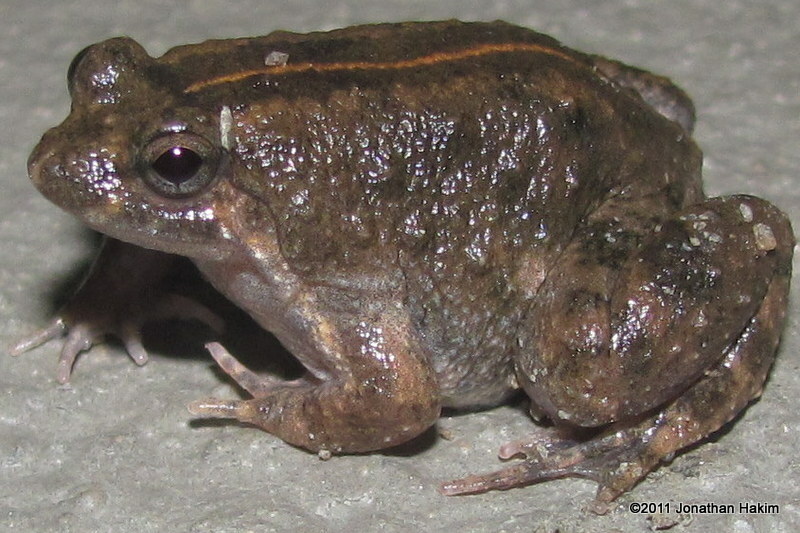 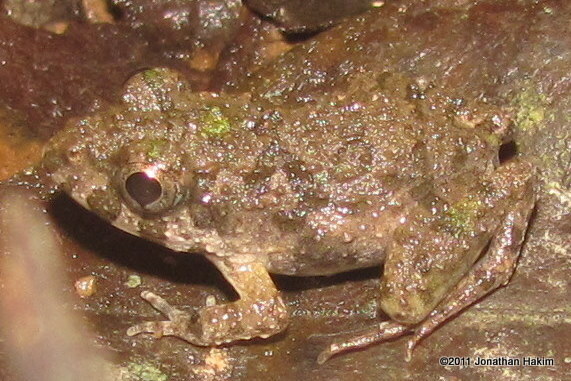 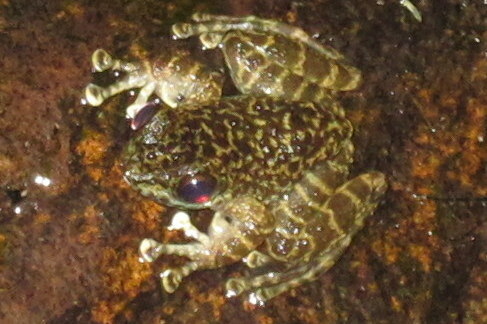 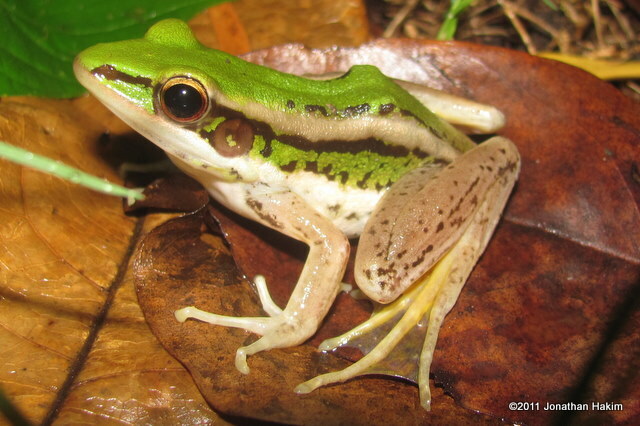 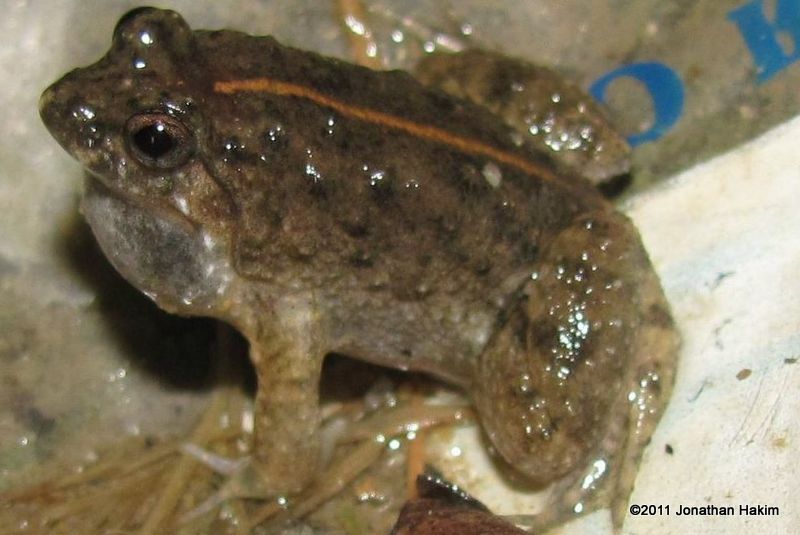 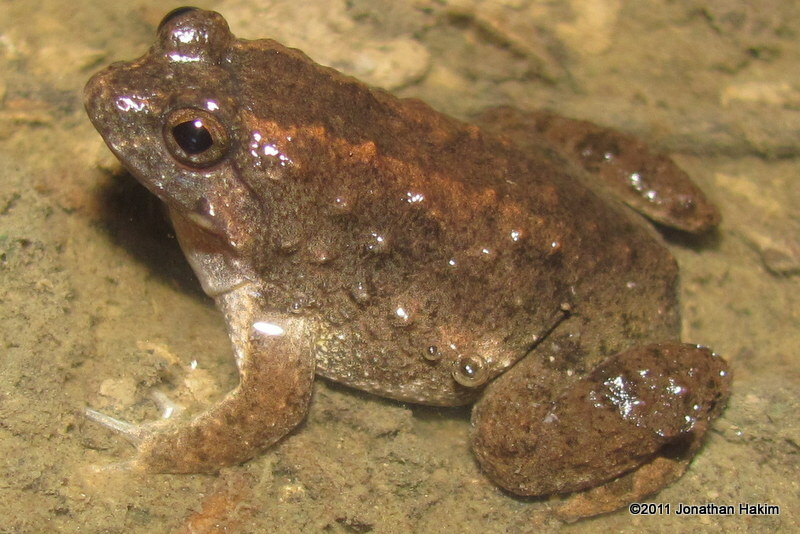 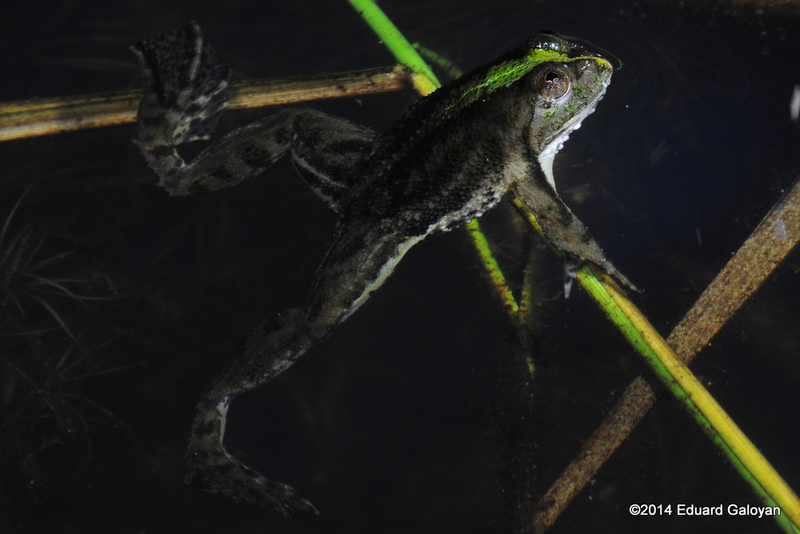 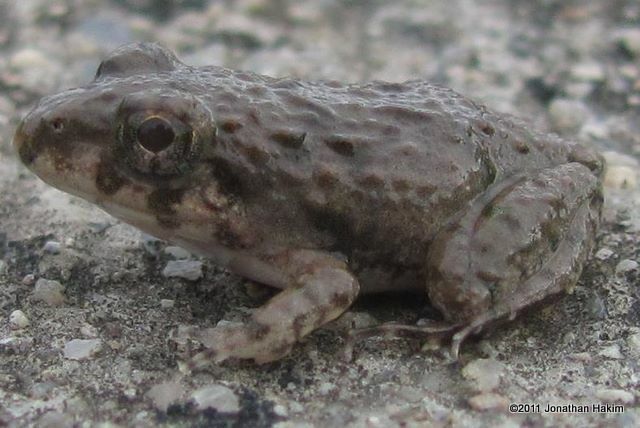 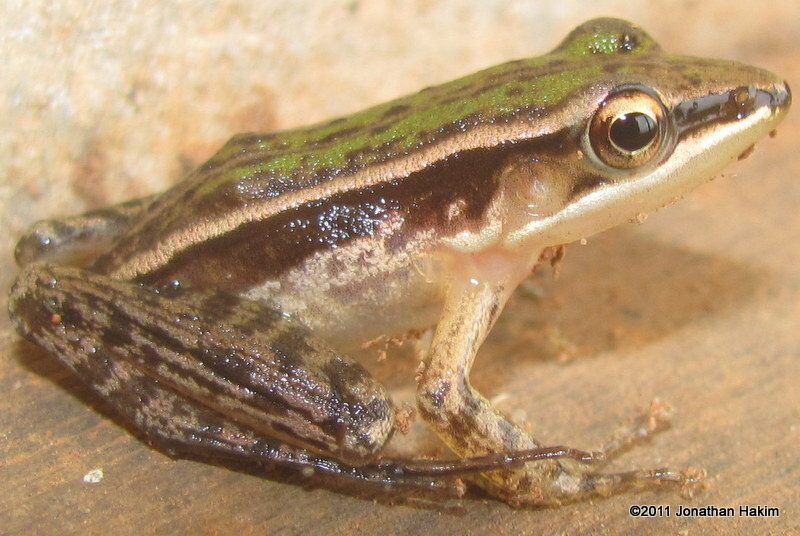 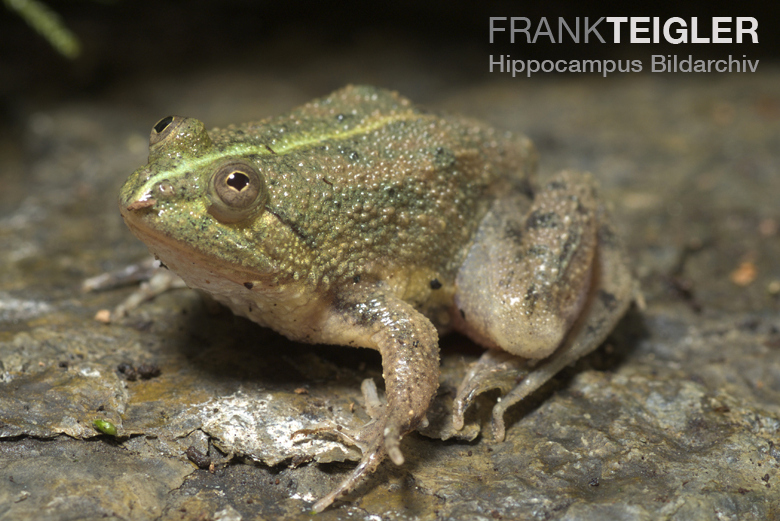 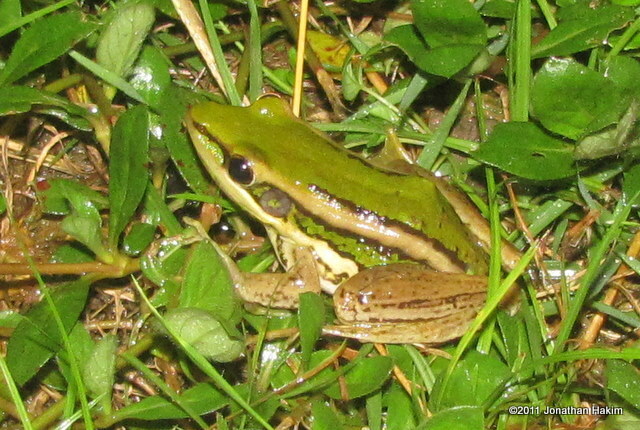 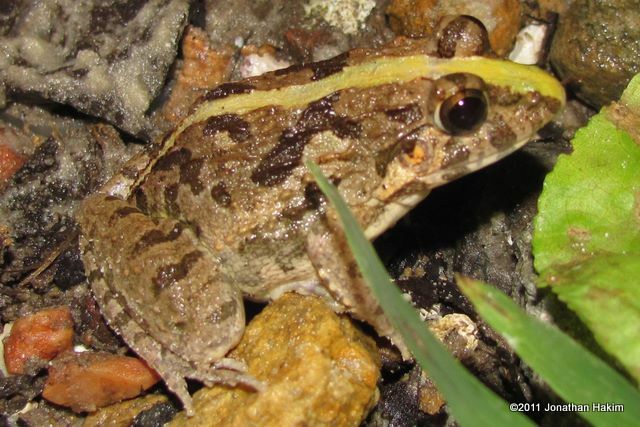 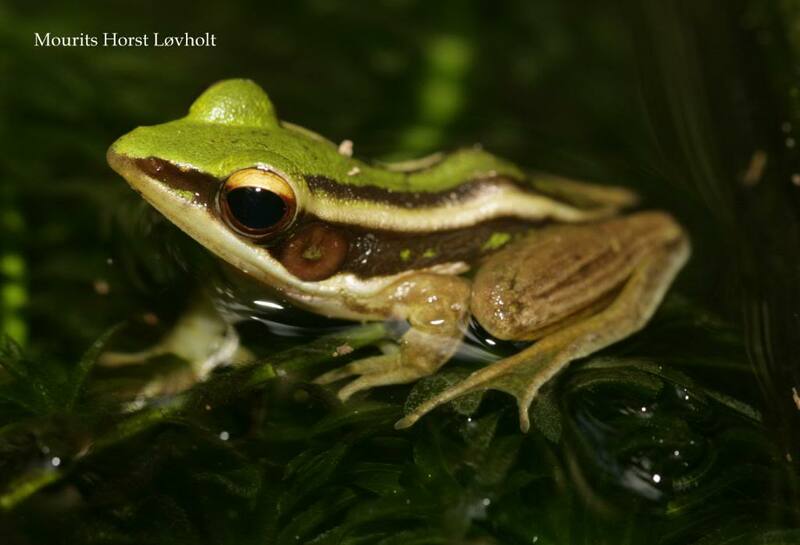 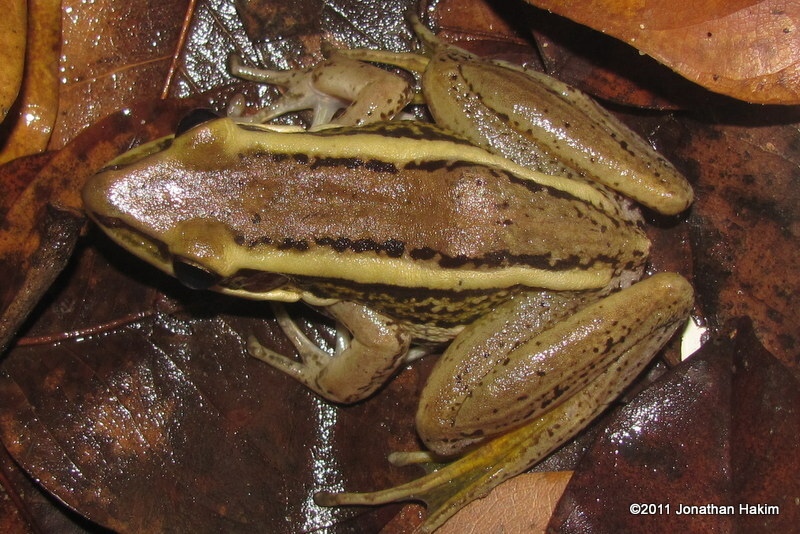 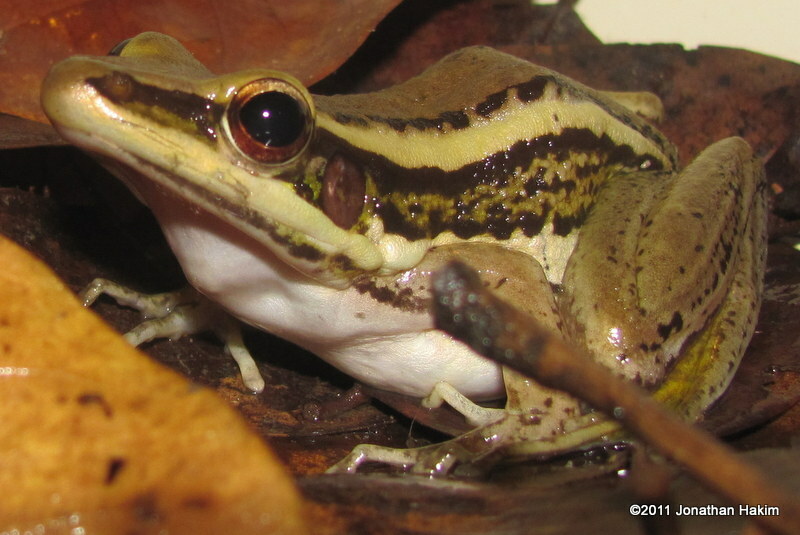 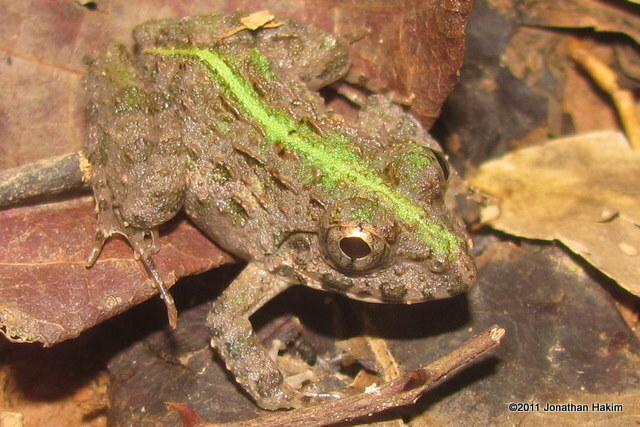 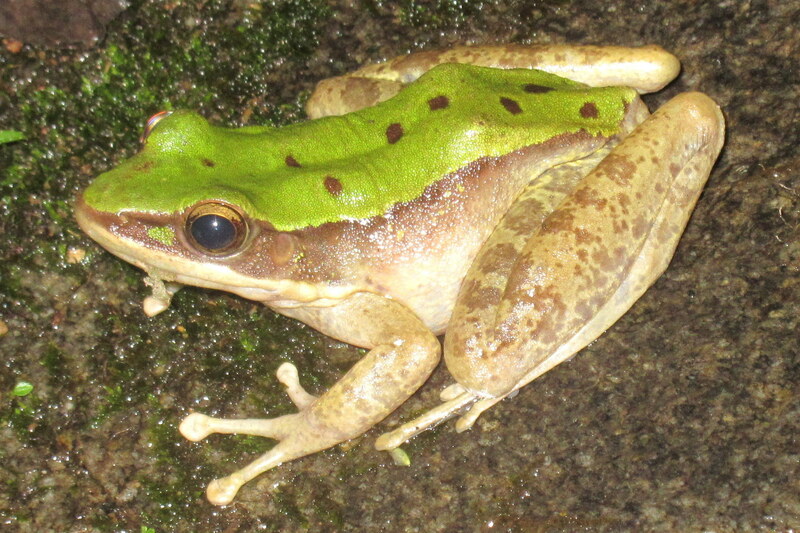 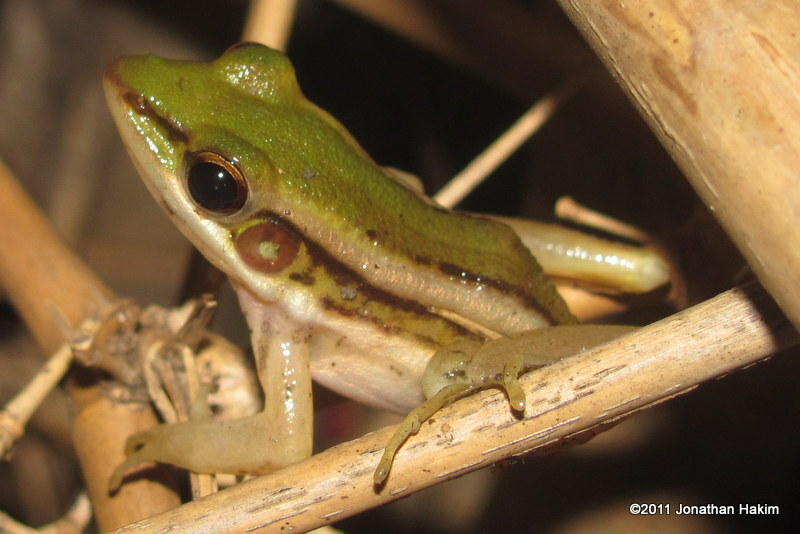 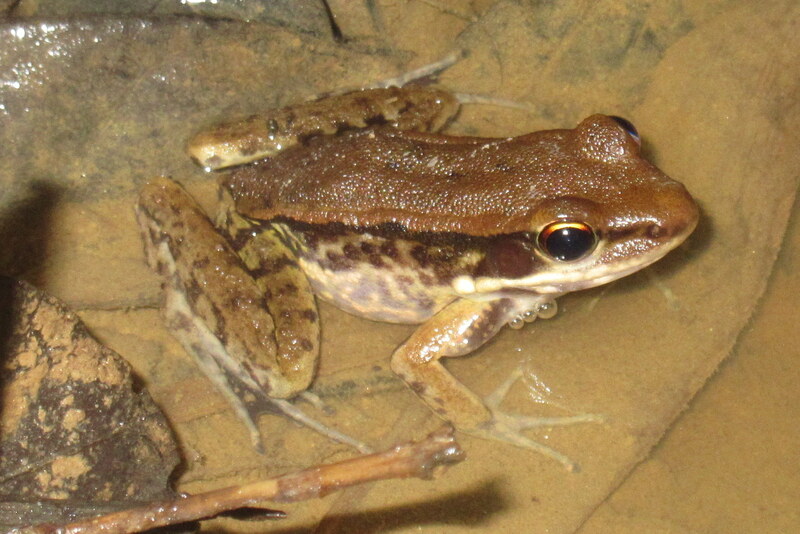 Similar Species: Green Paddy Frog has smooth skin and light stripes on the sides. 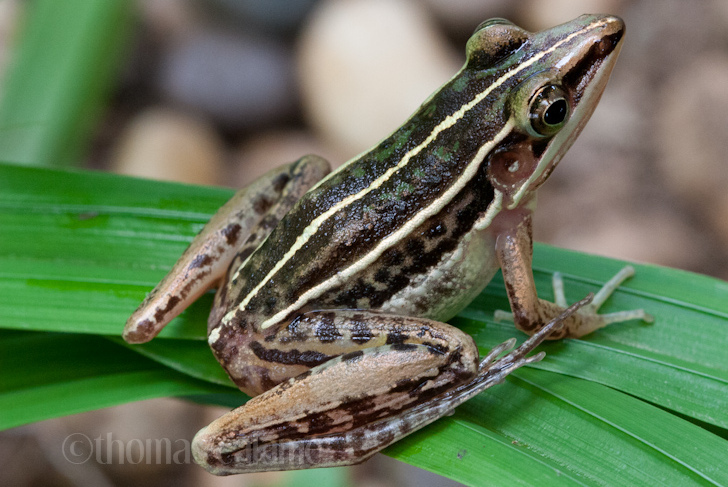 Three-striped Grass Frog has smooth skin, is more slender, and has three stripes. 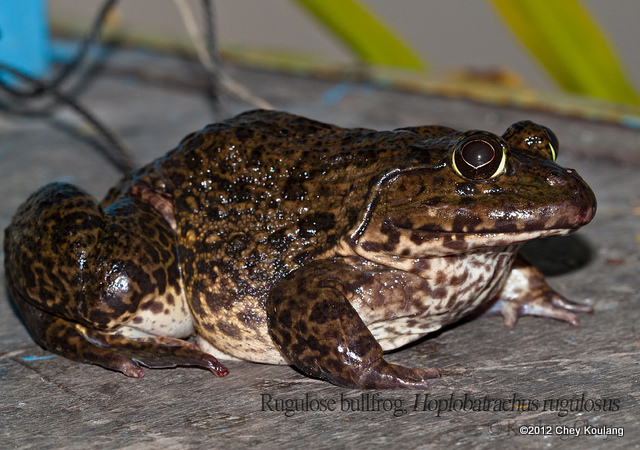 Chinese Edible Frog, which does have long raised bumps as well, is larger, much heavier, and never has a dorsal stripe. 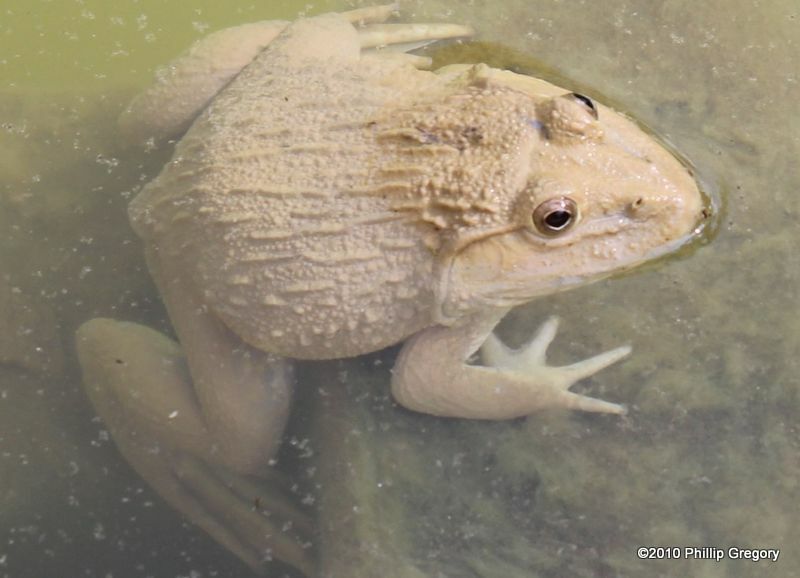 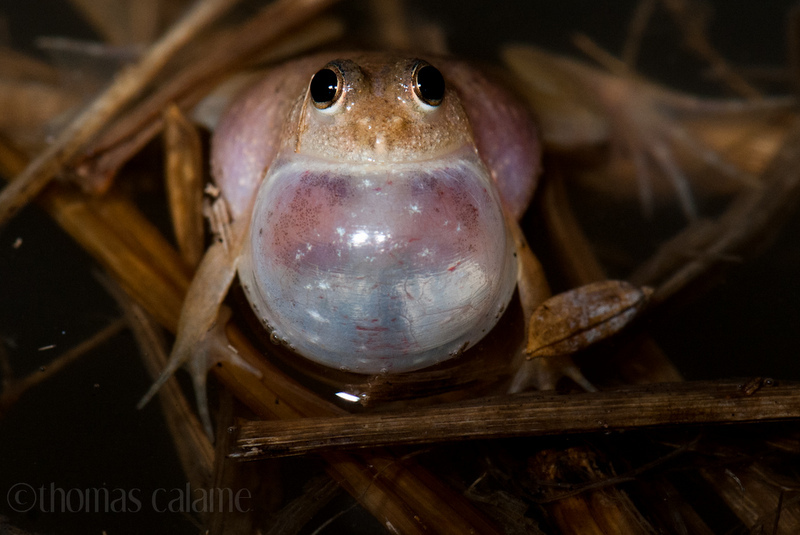 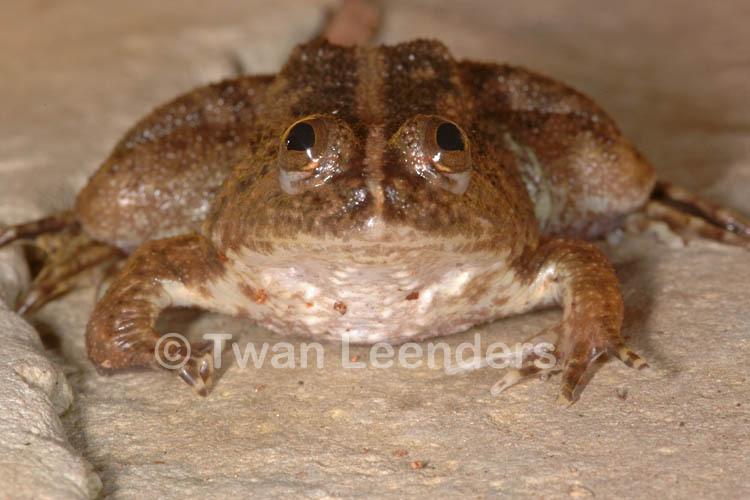 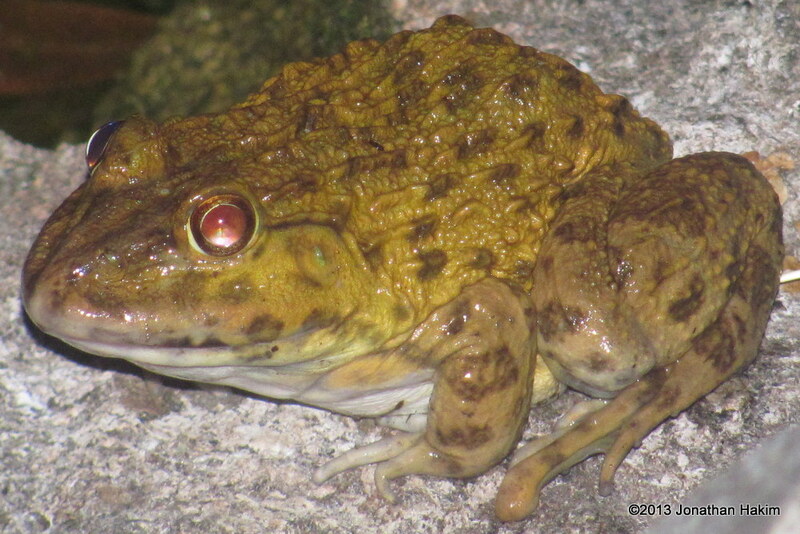 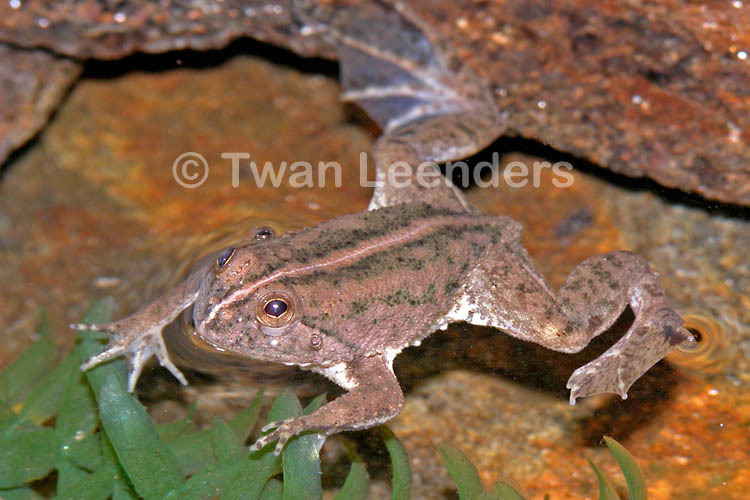 Round-tongued Floating Frog is “rounder” with shorter legs and lacks the skin ridges. 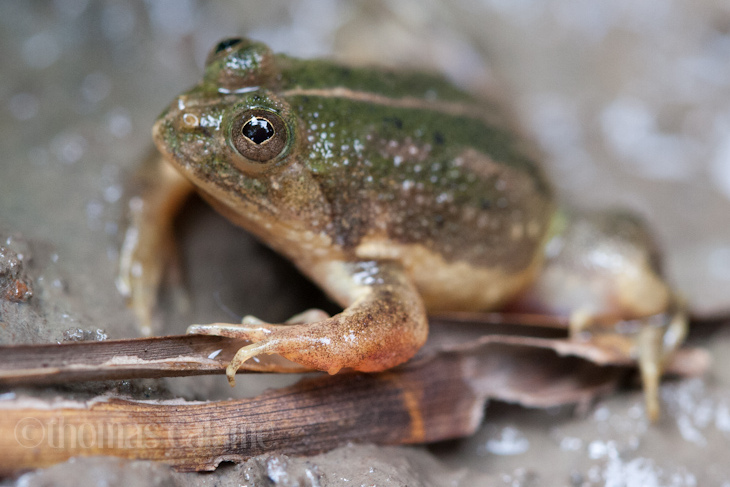 Habitat: Can be found in almost any wet habitat, including rivers, lakes, ponds, canals, marshes, rice fields, ditches, and puddles in empty lots. 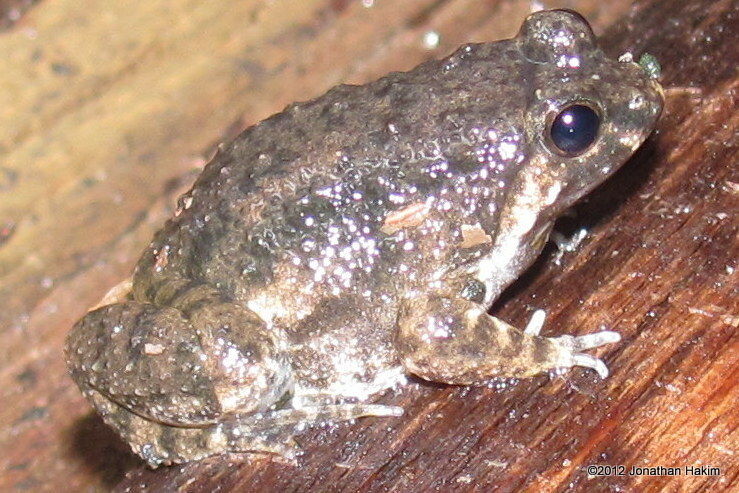 Is more common in open areas and human-disturbed habitats than in undisturbed forest. 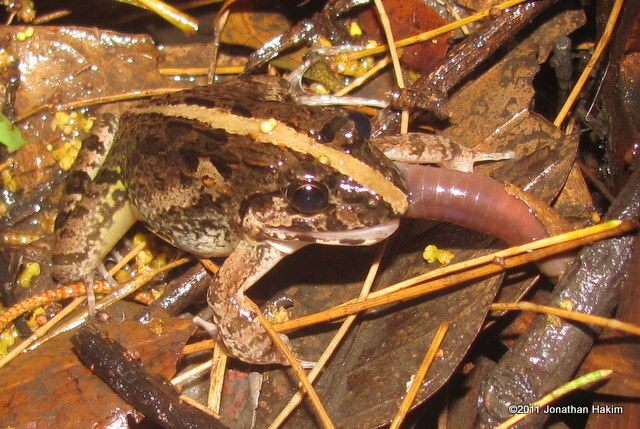 Contribution to the ecosystem: Helps control insect and millipede populations. 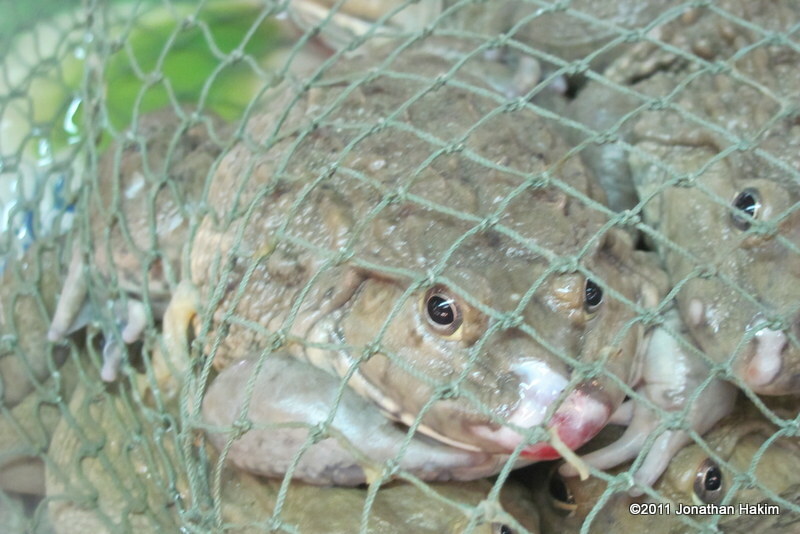 Provides food for birds, snakes, lizards, larger frogs, and fish. 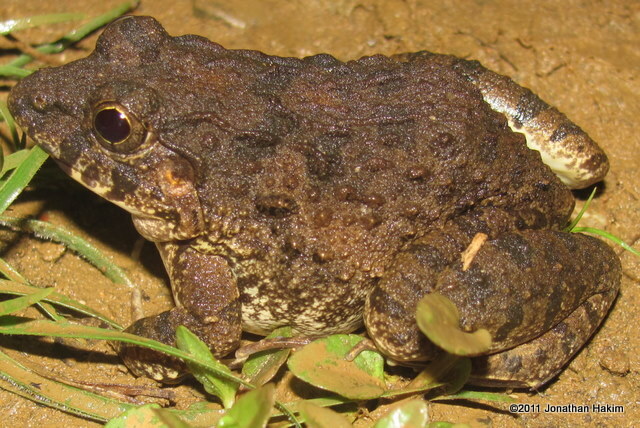 Conservation status and threats: They have a wide distribution, can live in almost any habitat, and are very common, so there are no current threats to their conservation status. 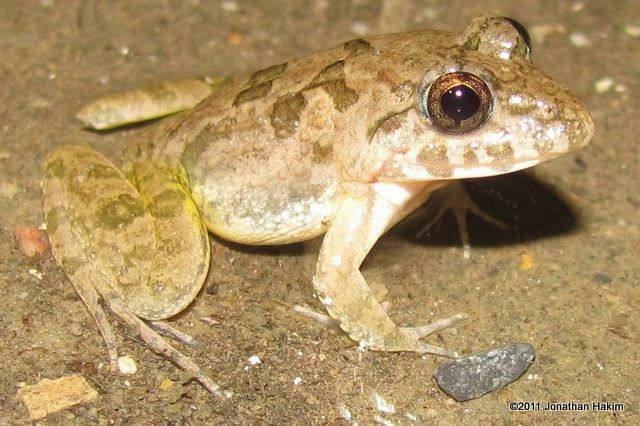 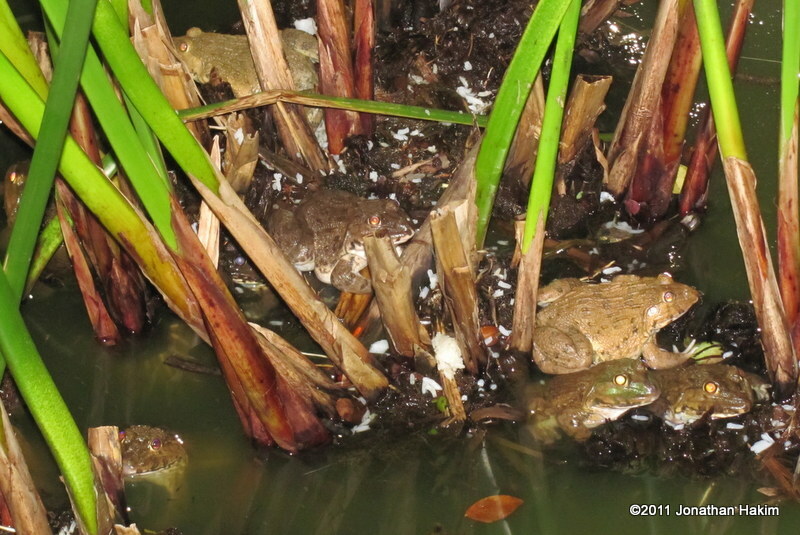 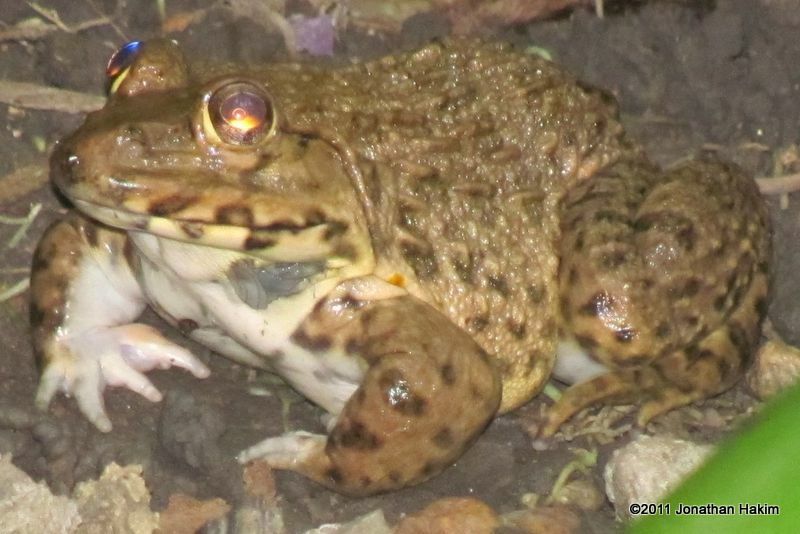 Interesting facts: As with many widespread Asian herps, the Asian Grass Frog is actually several different species that look similar to each other, but are genetically different and do not interbreed. 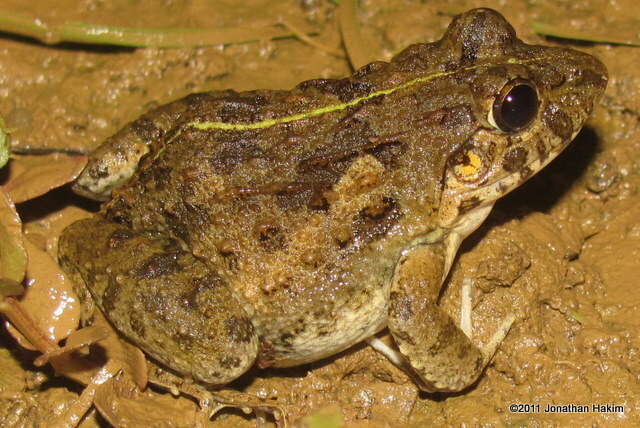 It will take much more study (and especially genetic testing) to continue deliniating which species is which and how far each one ranges, but in the last 15 years many new species of Grass Frog have already been named across Asia, all formerly assumed to be under the single “Asian Grass Frog” species.